Apple's efforts to provide customers with live programming from local broadcasting stations in the United States could delay the company's plans to launch a streaming TV service in early fall, according to Re/code. 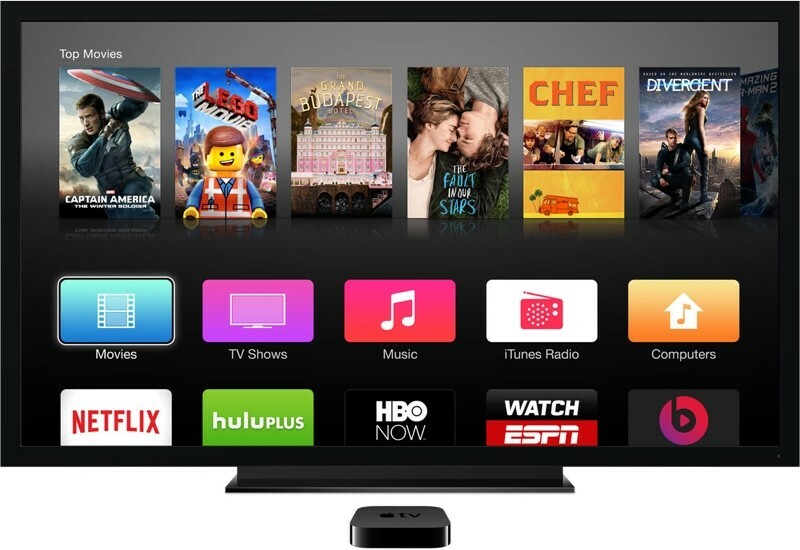 The report, citing industry executives, also claims that Apple has not reached any content deals with TV programmers yet, making it unlikely that the web-based TV service is announced at WWDC next month. "Apple’s ambitions have complicated its negotiations with the broadcast TV networks, because most broadcasters don’t own all their local stations, and have an affiliate, or franchise system. Clearing the rights to show local programs and commercials takes some time — ABC, for instance, spent two years getting the rights to show live programming via its Watch ABC app, and its live streams remain limited to viewers in eight cities." The Wall Street Journal reported in March that Apple plans to unveil its streaming TV service at WWDC, anchored by popular networks such as ABC, CBS, Fox, ESPN and FX. The web-based TV service for iPhone, iPad, Apple TV and other devices is expected to deliver a lightweight package of about 25 channels for between $30 to $40 per month. The report claimed that the service will be available in September. Just give it up Apple. Or don't. Yeah, let's go with don't. They use some of the time they would normally spend posting on tech forums. OMG just release it already. Add local stations and other features later. Just get something out there! Build in an over-the-air tuner (or two) and they can bypass such negotiations. Cheap part to include unlocks all local channels. There's also clearQAM flowing on the same pipe that will be required for an Apple TV service replacement. Again, add a cheap part and unlock local channels that way too (where applicable). Or, normalize the USB port and leave the local channel acquisition to those who want it buying Elgato-like products. I simply don't care about live TV. I want an Apple TV with full App Store access. If all Apple is planning to do is offer a skinnied down cable package is it really worth it? That skinny package will eventually become bloated; just look at the current TV and the new "channels" that keep being added to it. I wish Apple would just kill off the Apple tv already. Roku does everything already and does it one million times better. While I agree that could solve some of these issues. It's not apples style. Too many inconsistencies in signal availability. Apple wants to control all of the content you consume so they can ensure the best possible experience in picture quality and buffering. I can only imagine how many people would flip their **** when their new Apple TV can't show their local channels without digital static. I don't see why they couldn't launch it without local content and then add it later. Personally I don't watch any local stations unless we're talking about sports, but even then I'd like to just be able to stream those in a separate package. Apple just needs to get this thing out the door. It has been far too long!